Apple has embraced Eysines Terzioglu that the last 8 years working in Qualcomm as Vice President of the design Department. This is evidenced by his account on the social network LinkedIn. The Corporation from Cupertino, the new employee will be responsible for the development of wireless interfaces of processors for iPhone and iPad. Special reasons to transfer from one Qualcomm in Apple Terzioglu not called. 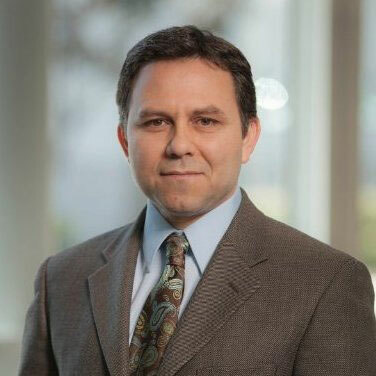 On his page in the social network, he thanked Qualcomm for years of fruitful work. Against the background of growing conflict between Qualcomm and Apple staff to move this level from one company to another is particularly interesting. 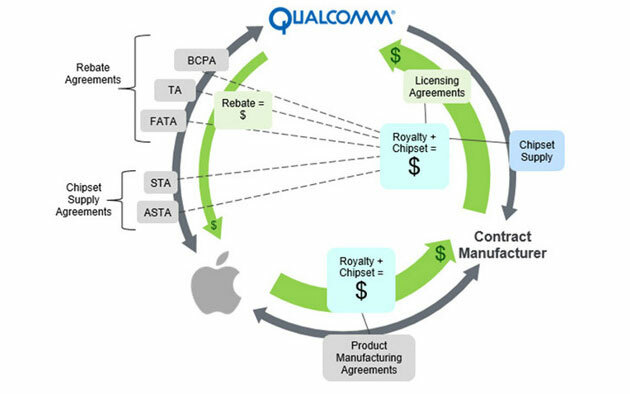 It is worth noting that Apple has long been poaching employees of Qualcomm. Three years ago, the iPhone maker has adopted in its ranks not less than 30 engineers Qualcomm and Broadcom to work on own single-chip systems and other semiconductor solutions. We will remind that in the beginning of the year, Apple has filed a lawsuit against Qualcomm, accusing the us chip maker in the abuse of a dominant position in the market of cellular modems for smartphones. Later it became known that the cupertinos is not transferred to its partners, which assembles the iPhone, the funds intended for payment of royalties to Qualcomm. Apple said that it will not transfer the money as long as its dispute with Qualcomm is resolved. The latter filed a lawsuit against the partners of Apple: Foxconn, Pegatron, Wistron and Compal Electronics with the requirement to resume the payment of royalties. Previous story 10.3.3 iOS beta 2: what’s new?